to save $5.50 on sunscreen. I bought a 14oz bottle of spray lotion. It’s orginally $19.99. It was on sale for $15.99. I used my 2 coupons, so my final price was only $10.49! 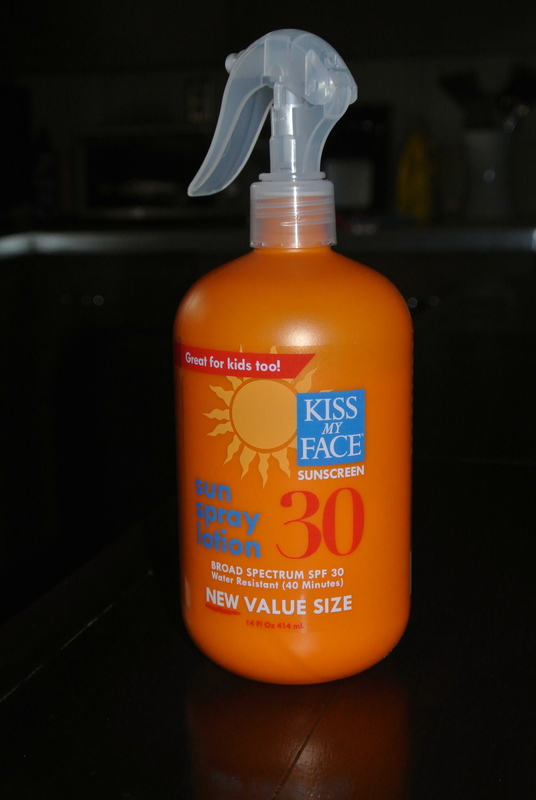 Thats a great deal on this paraben free, mild sunscreen! !